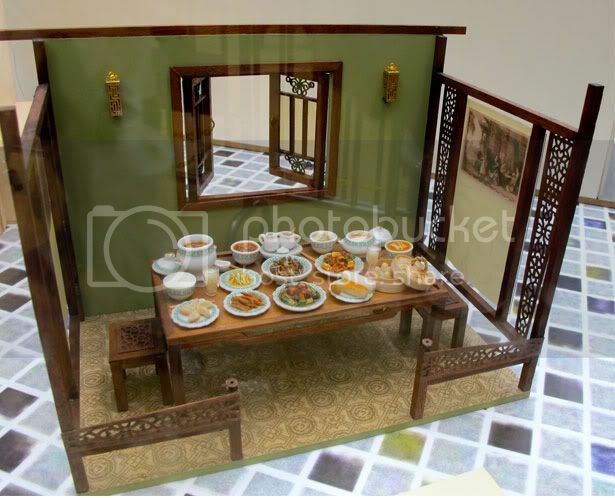 For some, the fascination with dolls houses never grows old. 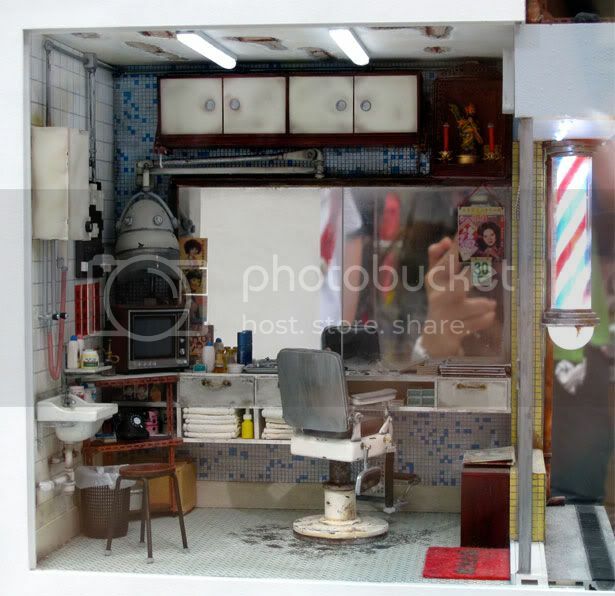 Artists in Hong Kong have created an incredible tribute to their city with a series of intricate miniature models depicting street scenes and daily life. 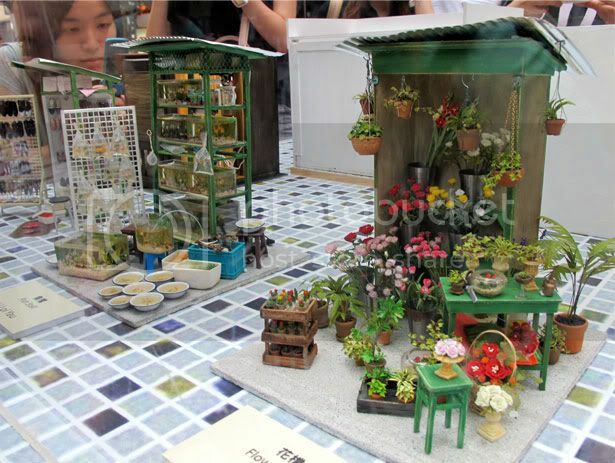 The tiny structures are currently on show in Hong Kong and feature snippets of the city's old town in all its eclectic beauty. 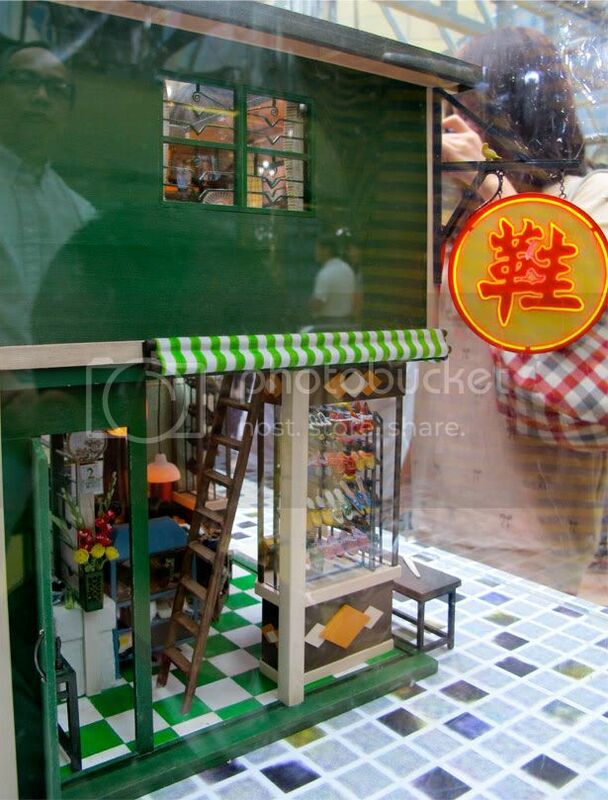 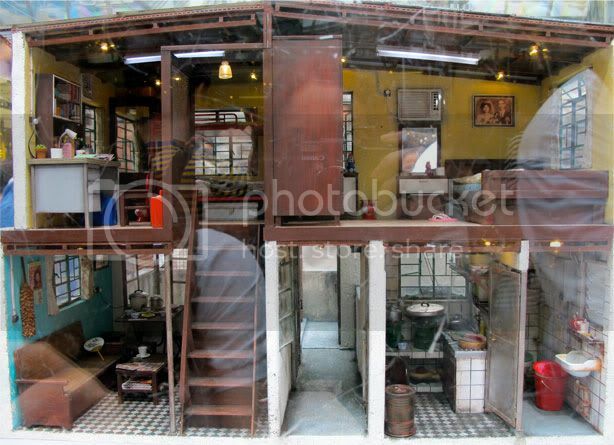 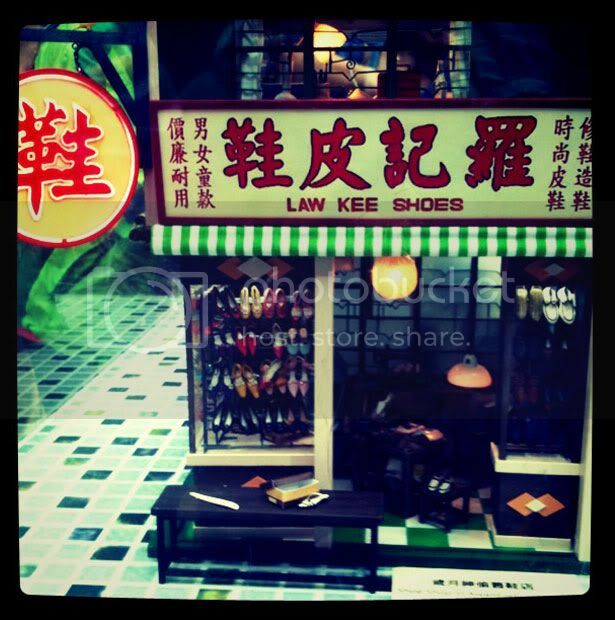 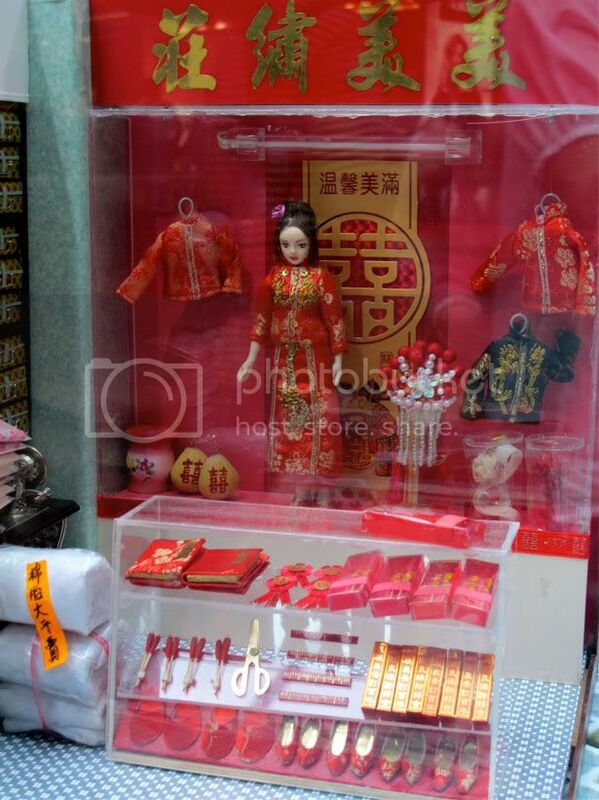 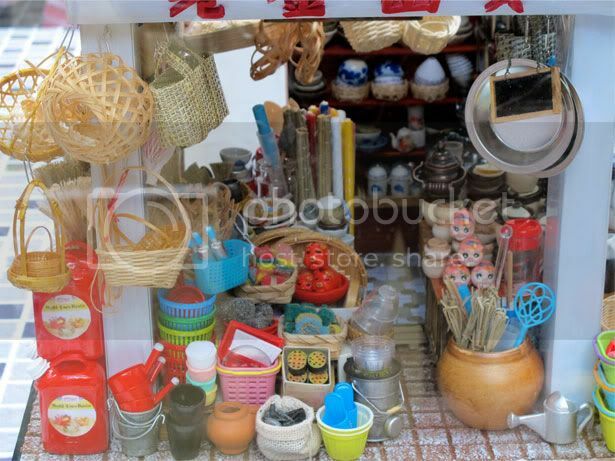 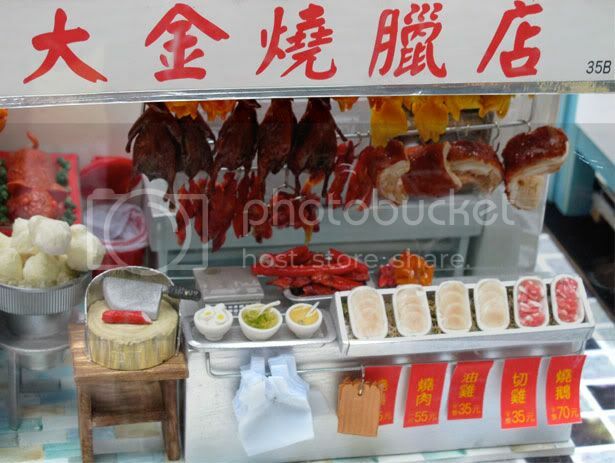 Exquisite details on display include miniature ceiling fans, noodle bars, lanterns and stilettos in side-street stores. 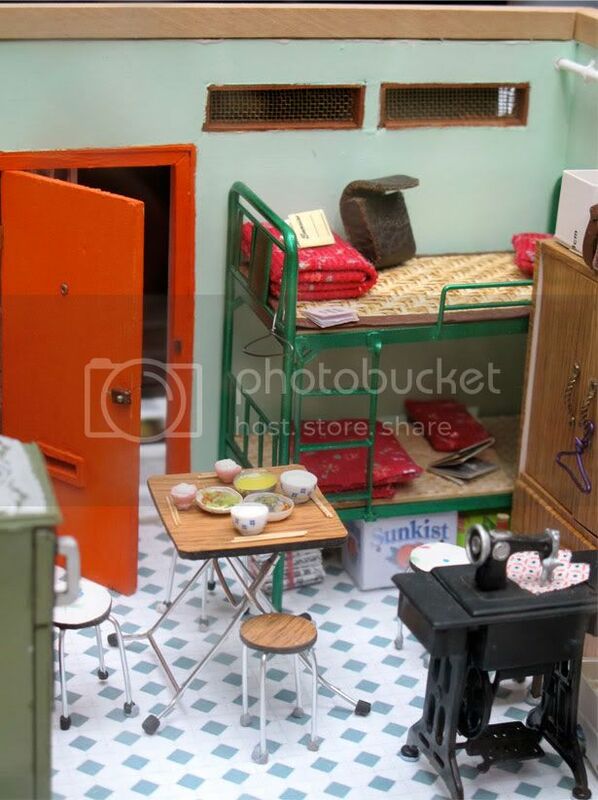 Scroll through the images below to enter the Borrower-esque universe.